Kick the Wedding Season off with Basic Invite! HAPPY NEW YEARS! I hope your holidays were full of fun, family, and overeating! With the new year comes a new wedding season. 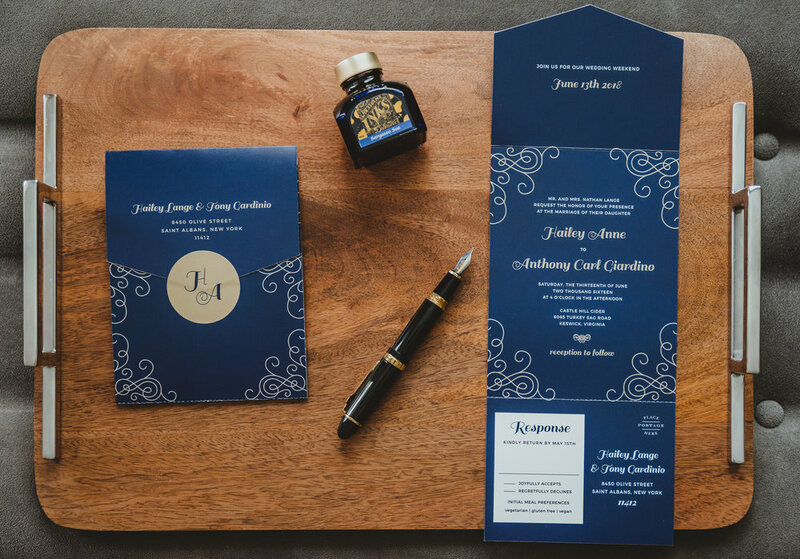 Being a wedding photographer, naturally, the upcoming wedding season is my favorite time of year and one of the most asked questions I get from couples is where would I recommend shopping for wedding Invitations and save the dates. For my first year as a photographer, I never had a good answer, something along the lines of “Just Google it and pick one that works”. I know, I know… terrible answer. So about a year ago I did the research so my couples don’t have to and after ordering samples from nearly every online invitation company, after a while my top choice became pretty obvious. Basic Invite not only has the best product but the most user-friendly interface on the market. Basic Invite is one of the few websites that allows customers almost unlimited color options (180 different color options) with instant previews online. So, you can make sure they look exactly how you want it - down to the littlest detail. This is what sets them apart from almost any other online stationery company. Country Wedding Save the Dates! This year's selection of country wedding save the dates are my personal favorite and seem to be a popular choice for the upcoming wedding season. The designs are flawless and perfect for a country spring/summer wedding. Basic Invite is just as colorful with envelopes as they are with their invitations. Customers can choose from over 40 different colors when it comes to their envelopes so that they can make your invitation stand out even before it’s opened. This is something that I didn’t even know existed. They are seriously such a cool idea. Choose from over 90 professionally designed looks. Each design can be personalized instantly to match your wedding colors. If I were a guest at a wedding I would be super impressed with customized coasters wedding favors. 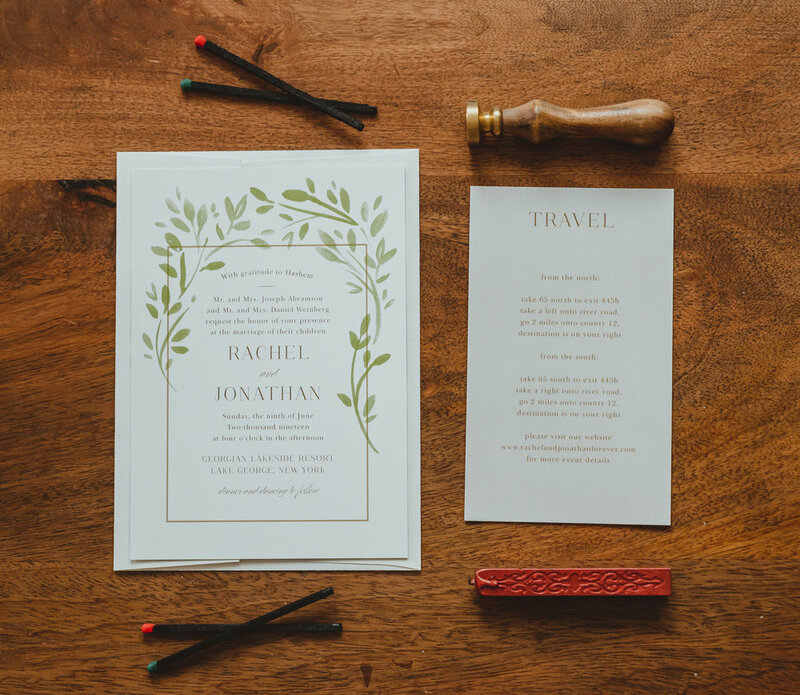 Feast your eyes on these beautiful wedding invitations. Each of their wedding invitations is part of a set. 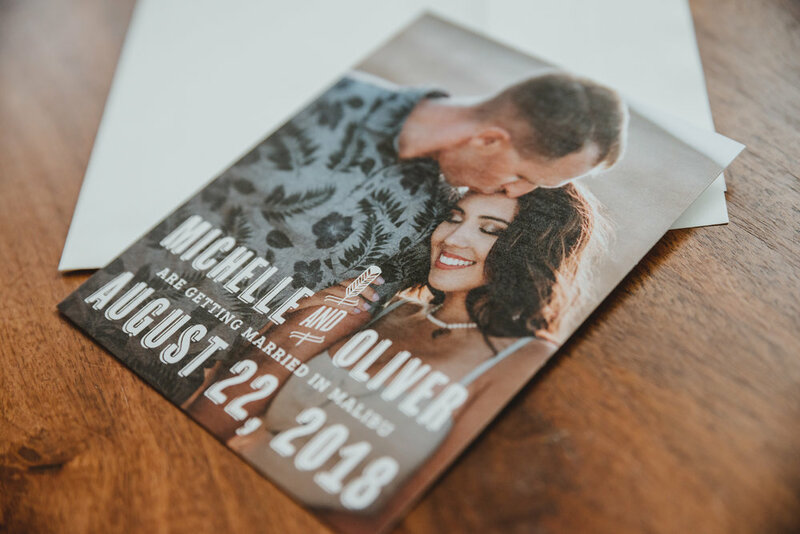 You can find everything from save the dates to wedding invitations and enclosure cards, wedding menus, travel information and even matching thank you cards! 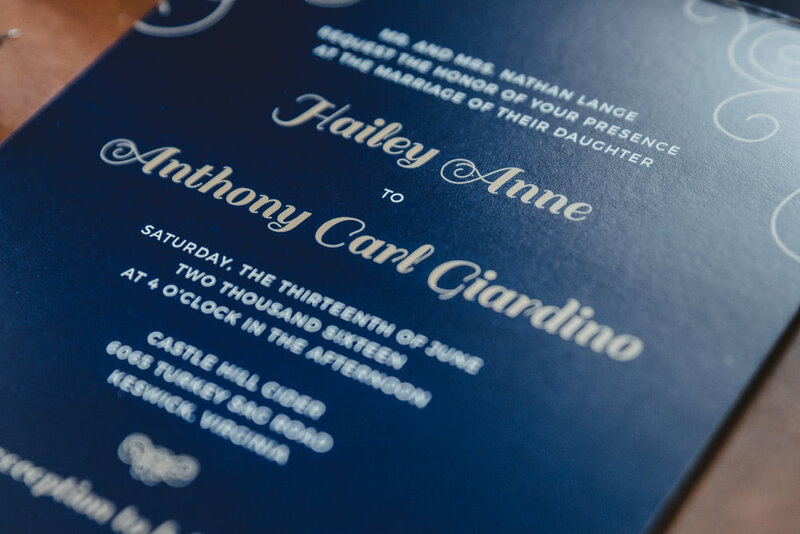 Their Seal & Send Wedding Invitations are an all-in-one wedding invitation with a tear-off RSVP postcard included! Currently, they come in over 30 designs including the ever-popular foil options and like their other products are customizable. 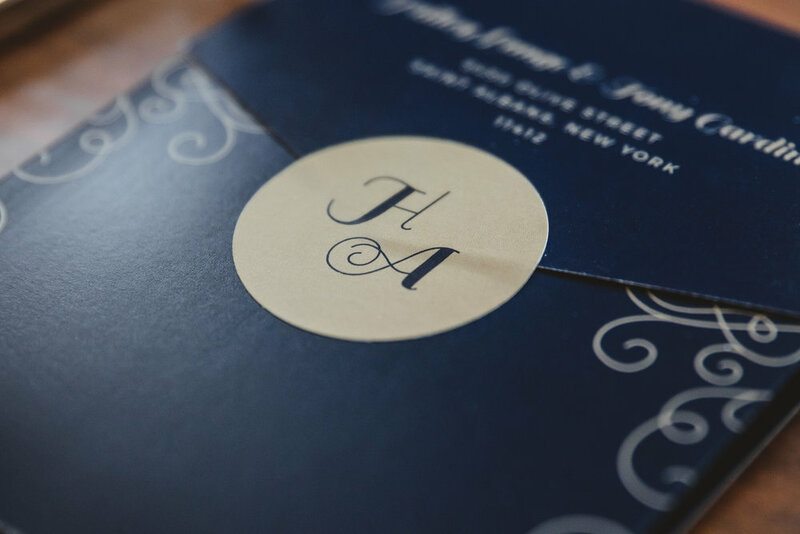 What's extra special about their Seal & Sends is that guest's addresses are printed on the front of each invitation which means no envelope necessary!